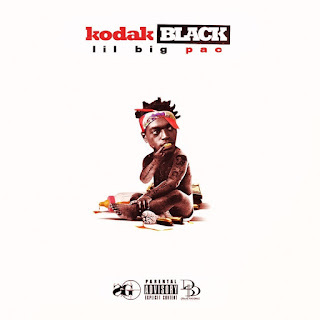 While behind bars, Kodak dropped the official new album titled "Lil Big Pac" for his birthday. Kodak Black is graduating from the projects to the big time and isn’t worried about offending anyone. Kodak Black may be locked up, but that’s not stopping him from releasing music. The Florida rapper shows love to two fallen legends on his new release. Download the Lil BIG Pac mixtape or stream for free.